In an exclusive interview with Closer Weekly, Marie Osmond opens up about how celebrating the holidays with her family, fans and music has helped her cope with the grief of losing her son. “When my son passed away, I didn’t want to be home for Christmas,” she confides to Closer of Michael Blosil’s suicide in 2010 at age 18. Marie with her brother Donny. MUST SEE: Check Out the Best Throwback Photos of the Osmond Family! “Music has always been there for me, through the highs and the lows,” Marie tells Closer. 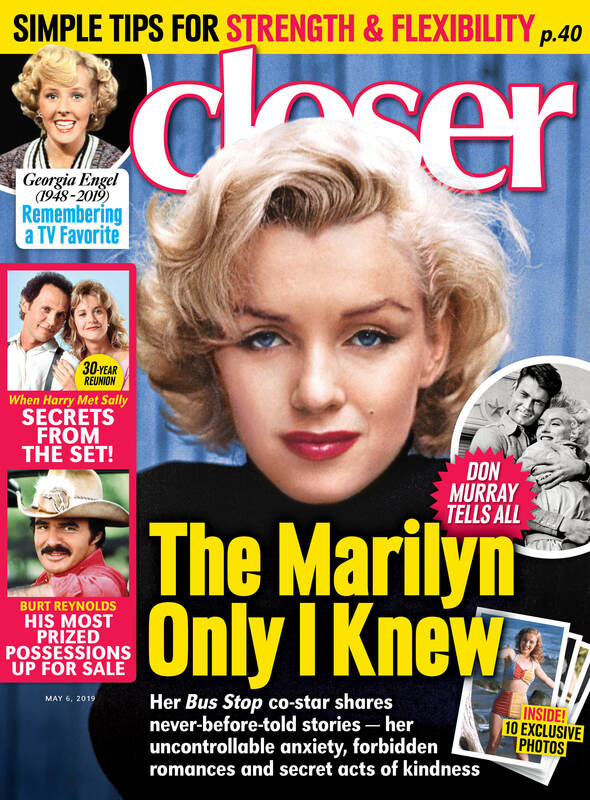 For the full interview with Marie Osmond, including how she plans to celebrate Christmas this year, pick up the latest issue of Closer Weekly, on newsstands now!